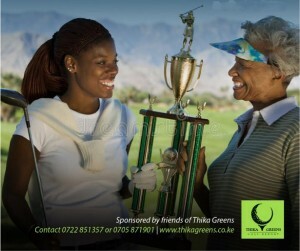 Thika Green Golf Resort in partnership with Kenya Ladies Golf Union bring you the Thika Greens Ladies Open. A day of fun on the course with your fellow ladies golfers. 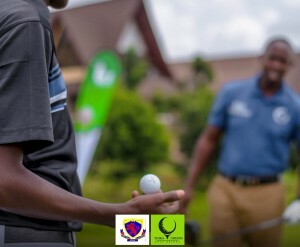 Theme colors: Course & Evening – All shades of green. Registration closing date: Thursday, 3rd May 2018 @ 03:00 p.m .